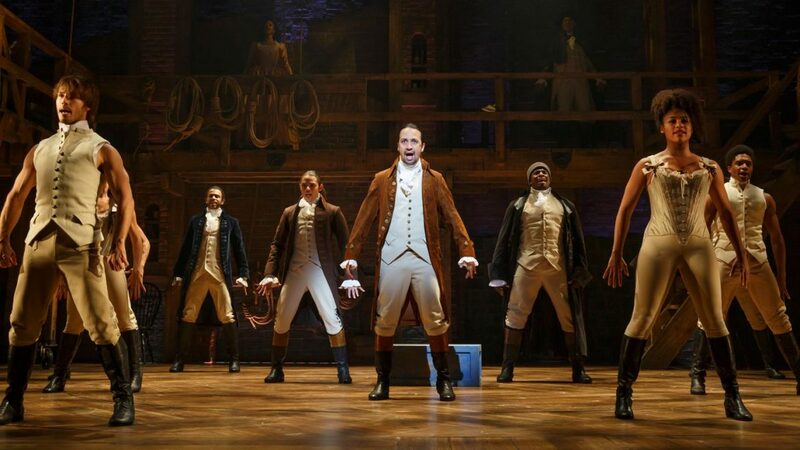 Like almost all pop culture phenomenons lately, I gave “Hamilton” some time before I went all in so my opinions come months after everyone else already fell in love with it. My friends have been listening to it nonstop and almost overnight many of my favorite podcasts couldn’t go 20 minutes without mentioning it at least once. So, because I want to continue understanding pop culture references for the next 20 years, I gave it a shot. No expectations: Hip hop and rap do nothing for me, and I’ve never been a history buff. But I can listen to anything once. That was a week ago. I’ve been playing it nonstop since, and reading articles about it and absorbing the book of the play and watching the #Ham4Ham videos and generally being just as addicted to it as you probably are. I liked it, quite a bit more than I thought I would. I’m sure it will get out of my head eventually, possibly with the aid of a brick, but until then if you talk to me I’ll listen and answer but in my head I’ll probably be singing. Just FYI. The performances are amazing. The songs are brilliant, building on each other in layers to tell a compelling story with multiple themes that come together over and over. The plot is an incredible adaptation of a 832-page. 2.2 lb book by biographer Ron Chernow and, incredibly, the history (more or less) checks out. Who could have imagined someone could perform a compelling, funny, informative song about the country’s assumption of state debt? And yet, I’m still not interested in hip hop. I was excited, initially. “Hey, I like this, there must be more I’ll like!” And I checked out some “if you like Hamilton you’ll like…” suggestions from Reddit like Doomtree, Busdriver and Watsky, and I listened to Lin-Manuel Miranda’s own Spotify playlist of songs that inspired him, and… nope. Still doesn’t do anything for me. The rap song cadence and dazzling word-play inventiveness is amazing, but so far most hip-hop music still leaves me uninterested. Would I feel differently if I heard it in a club? Maybe, context always helps and there are many songs I didn’t like until I saw the video or heard it on the dance floor. But in my car I was skipping past song after song. Just not my style. I think I was enjoying the word-play and coming to it from the Stephen Sondheim, Gilbert & Sullivan direction. Maybe I just like fast, inventive lyrics. Either way, for the foreseeable future I’ll be singing along to the birth of our nation.